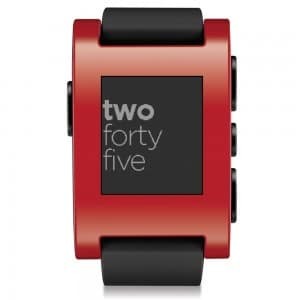 2014 - Year of the Smartwatch - SmartWatch This! The rise of the smartwatch has been one of the most interesting developments in the field of micro-technology in recent years. These miniature computer devices take the wristwatch concept and turn it on its head. Telling the time may still be a feature, but it is hardly the primary one. Smartwatches use advanced technology to provide a range of features that go far beyond anything you have worn on your wrist before, and in some cases may even give your smartphone a run for its money. We took a look at a couple of the leading models on the market right now. You may have expected an established watch-making name – Seiko or Casio for example – to occupy the header above, but the fact is many enterprising companies have recognized the emerging market as one that may be lucrative. 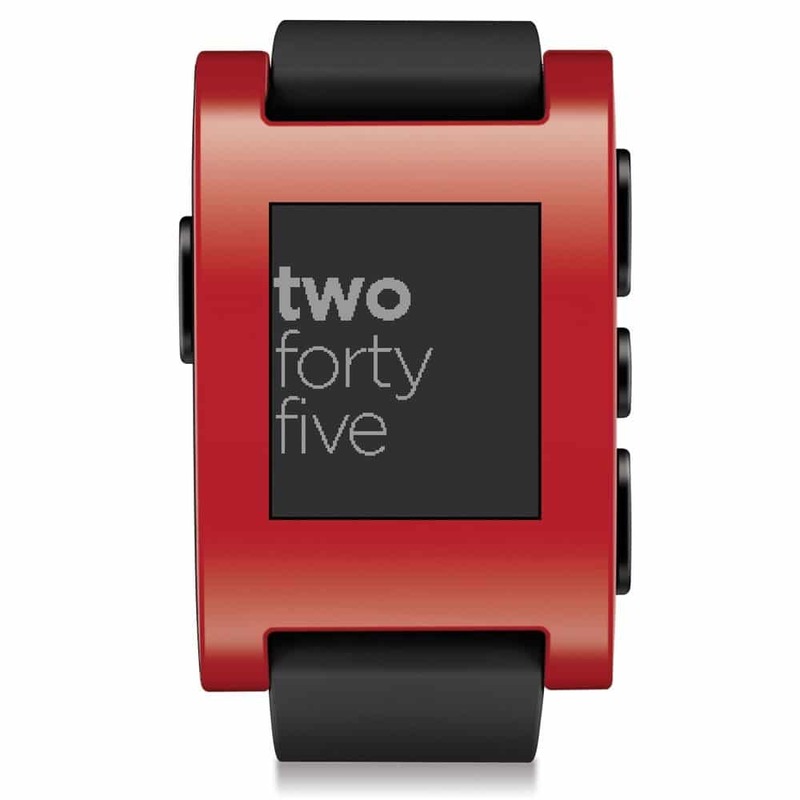 As a result, many observers consider this model, the Pebble Smartwatch, to be among the best on the market. It is this model that really gave the smartwatch concept its current place in the eyes of buyers, and it is a worthy contender. Neat and simple in design, trendy and impressive to wear, it cleverly relies on firmware updates for its evolving technology and ability, and provides many features that will be attractive to users. With a clear and easy to read display and all the usual browsing and information processing ability, this is the watch for the discerning wearer, and one that is very firmly at the root of the smartwatch revolution. This one does come from a major manufacturer, none other than Sony, and in typical fashion it is available in a wide range of funky and impressive colors. Very modern in design and extremely stylish, the Sony Smartwatch 2 capitalizes on the success of its original predecessor and offers all the usual elements you find in such devices. One downside to this impressive design is that it is limited to Android device compatibility. We would have liked to see it able to access a wider range of platforms but, even so, it is a decent model from a reputable maker. The smartwatch market is very much in its infancy, and we are seeing new additions to the fold all the time. With increasingly sophisticated technology powering these miniature and very capable devices, the two above will surely find they are in the midst of some serious competition the months to come.